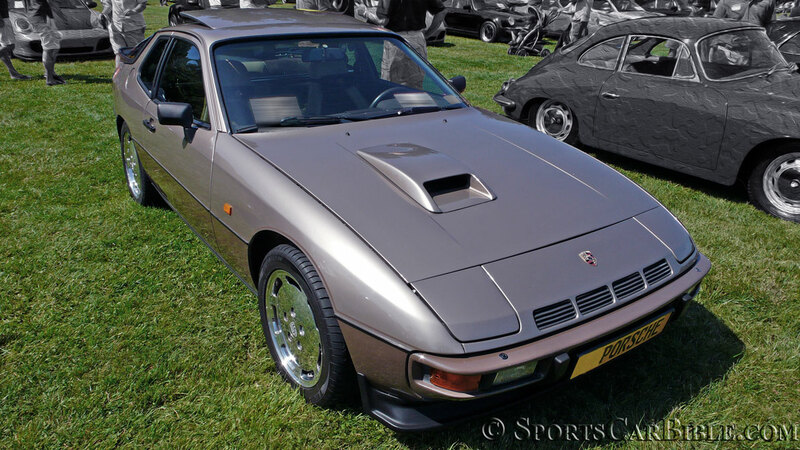 This 924 Turbo appeared to have been fitted with a "Carrera GT" hood scoop covering the original NACA air-vent. Also the wheels shouldn't be chromed, but are original even if another multi-spoke pattern wheel set was often seen. Notice the small side rectangular blinker on the front fenders not present in North American 924s.